The S6 Ultra Plush King 16 1/2" Ultra Plush Mattress and Reflexion®-UP Adjustable Foundation by Sealy at Household Furniture in the El Paso & Horizon City, TX area. Product availability may vary. Contact us for the most current availability on this product. 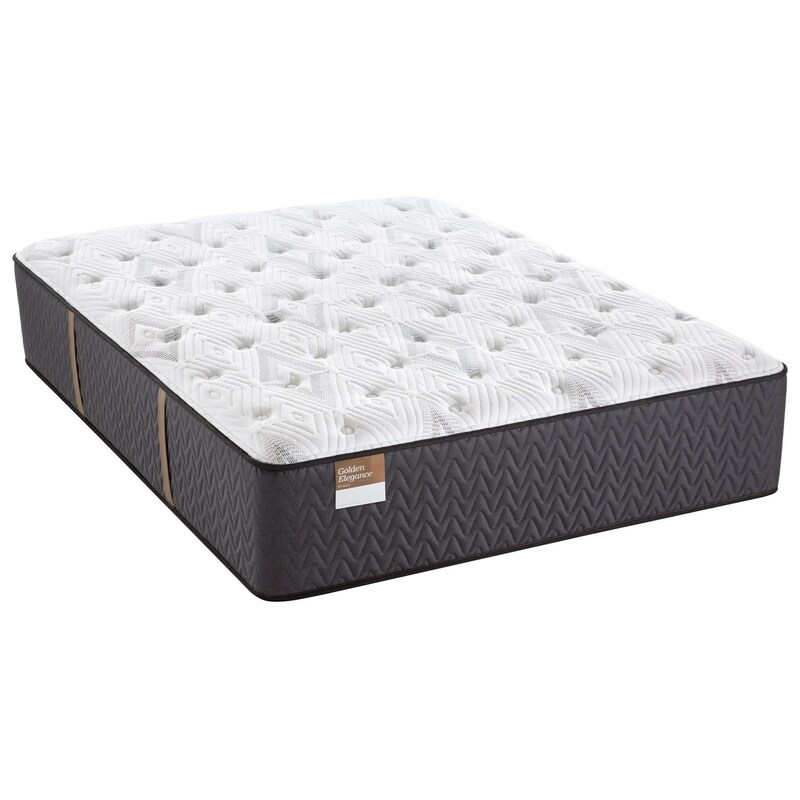 SEAL-52042861 King 16 1/2" Ultra Plush Mattress 1 16.5"
The Golden Elegance Collection of mattresses, by Sealy, provides a Quality made product at a real value price. With this Collection you'll be supported by the Sealy Embrace™ Coil Unit, individually wrapped coils and cushioned by multiple layers of Sealy Foam including Core Support Gel Foam. Take home a great value today and enjoy a good nights sleep tonight. The S6 Ultra Plush collection is a great option if you are looking for Mattresses in the El Paso & Horizon City, TX area. Browse other items in the S6 Ultra Plush collection from Household Furniture in the El Paso & Horizon City, TX area.